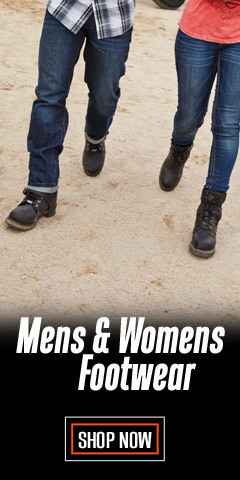 You’ve heard it from the ladies before – staying comfortable is all about layering. And, sweatshirts are a component of that concept. 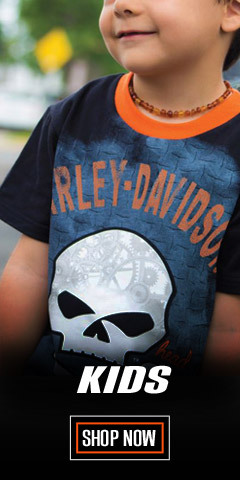 Welcome to one of the largest collections Harley-Davidson® sweatshirts available. Our collection is huge, with many different designs and colors, and in many cases sizes range up to 5X-Large, including tall sizes. With rib-knit cuff construction to help seal out the cold, you can brace the wind in style. Our sweatshirts are Harley-Davidson® branded with logo screen prints, embroidery, or heat sealed appliques on the chest and/or back. To make it easy to find a sweatshirt you like, use the NARROW RESULTS widget to drill down to your size. If you want, you can also add a color. 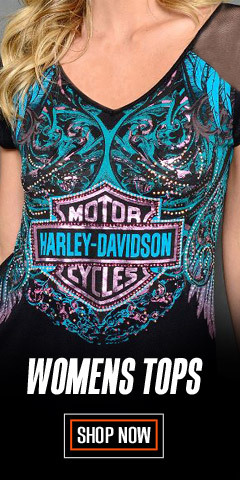 Our collection also includes those manufactured under Harley-Davidson® license by Bravado® and Maingate®, manufacturers known for their unyielding commitment to high quality standards. With our sweatshirts, you can look sharp on your motorcycle, or you can wear them as an everyday fashion statement, especially when the weather turns cool or cold. Choose from a variety of logos, scripts, and new designs. We are always rotating in new styles to keep the collection fresh for your shopping pleasure. 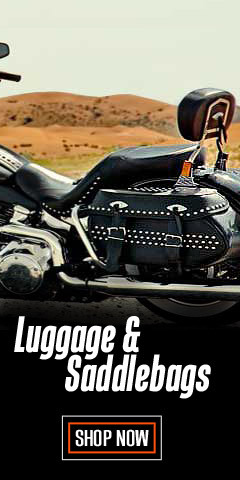 You will find classic Harley® graphic logos, like the Bar & Shield®, the Willie G Skull logo, the Trade Mark Bar & Shield®, and more, including Screamin’ Eagle® graphics. Some of the sweatshirts are hooded with a draw string. Some have kangaroo pockets. All are made with high-quality 100% cotton fabric or blends. 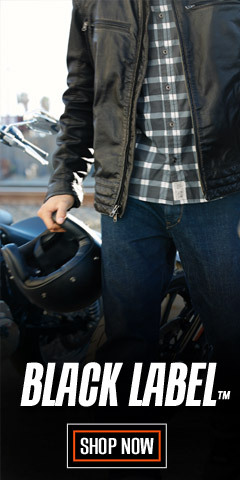 Life with Harley® doesn't stop when the temperature drops . . . it’s just getting warmed-up. 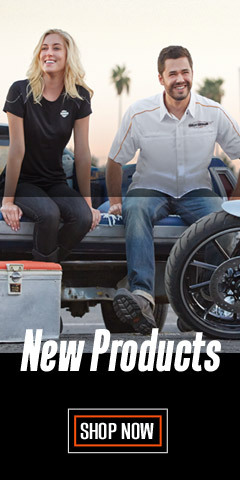 Trust WisconsinHarley.com to keep you warm.